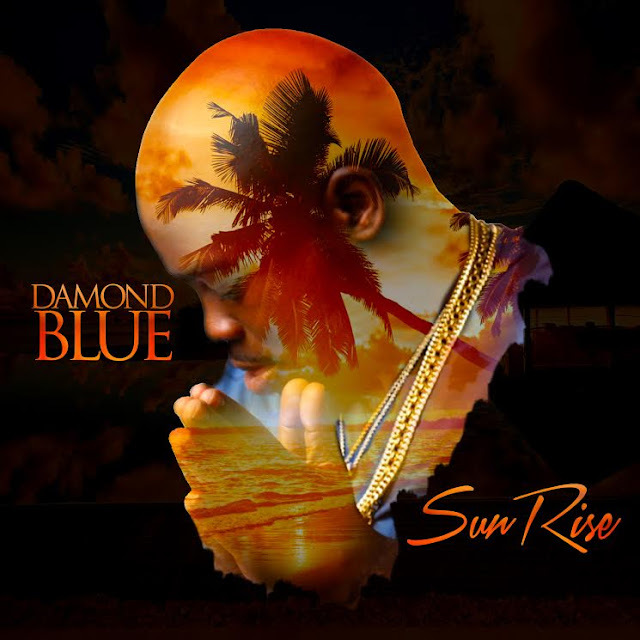 Baltimore native Damond Blue, who is an R&B and Hip Hop artist is back with another HIT single titled "Sunrise"! Produced by Javar Rockamore, ​sampling the hit 90's Hip Hop "
" by Naughty by Nature, and mixed with reggae tunes "Sunrise" will definitely provide some sunshine (and make you yern for those summer nights) during these cold fall nights that are starting to breeze through on some of the coasts. Something for the ladies, Damond wanted to remind them how important they are as he sings "Baby girl your beautiful. Yea, the sun rises for you". With new ads this week including Music Choice, Orlando, Charlotte, Jacksonville, Lexington + more "Sunrise" is on its way to your city! For more information on Damond Blue, please visitwww.damondblue.com and follow on @DamondBlue on IG for all updates, new video snippets & exclusives!